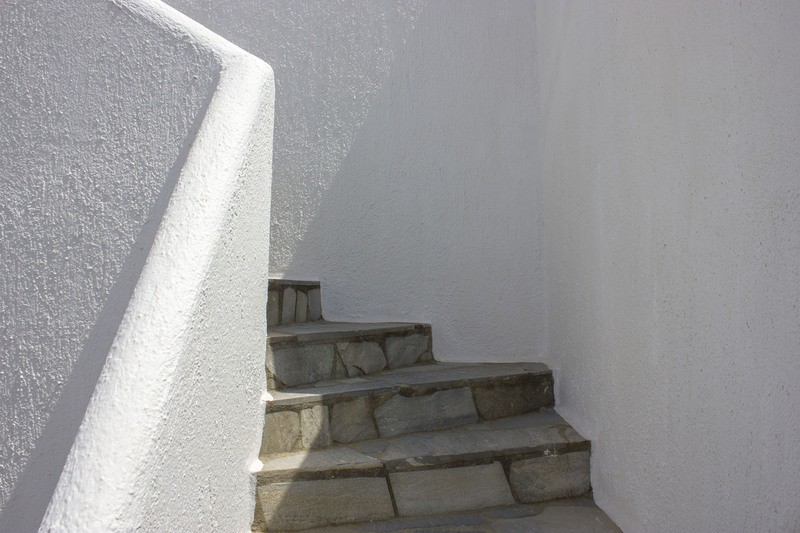 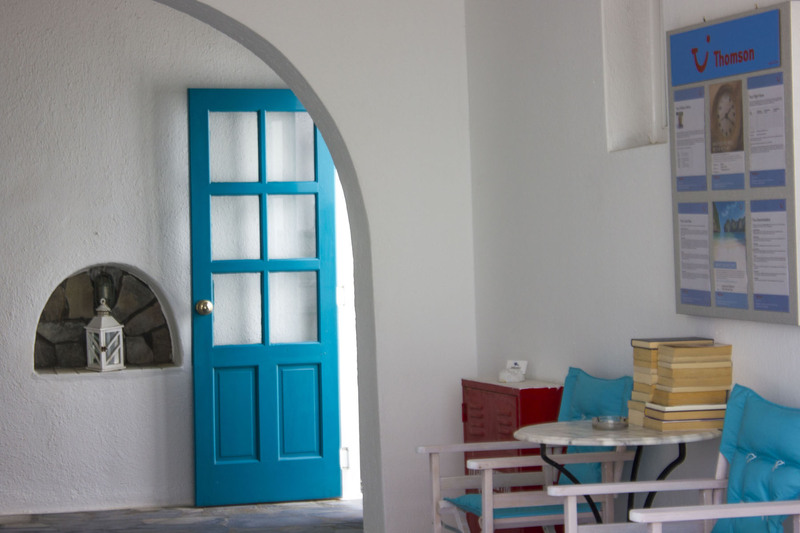 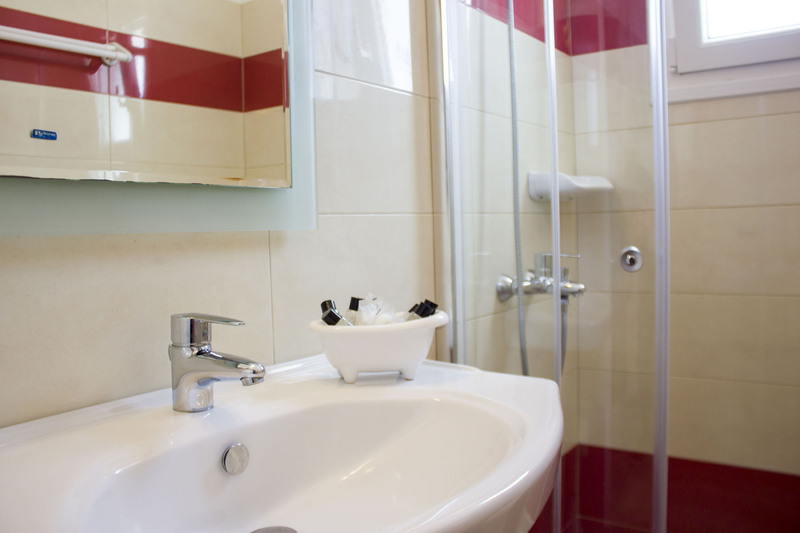 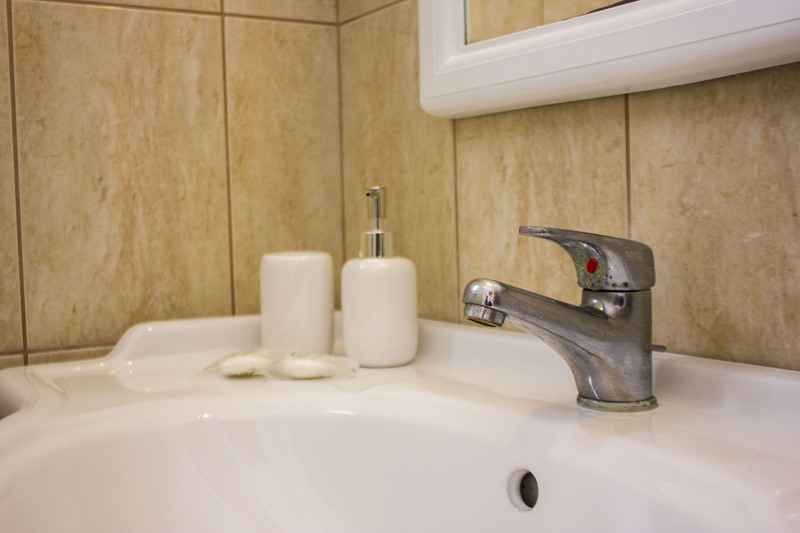 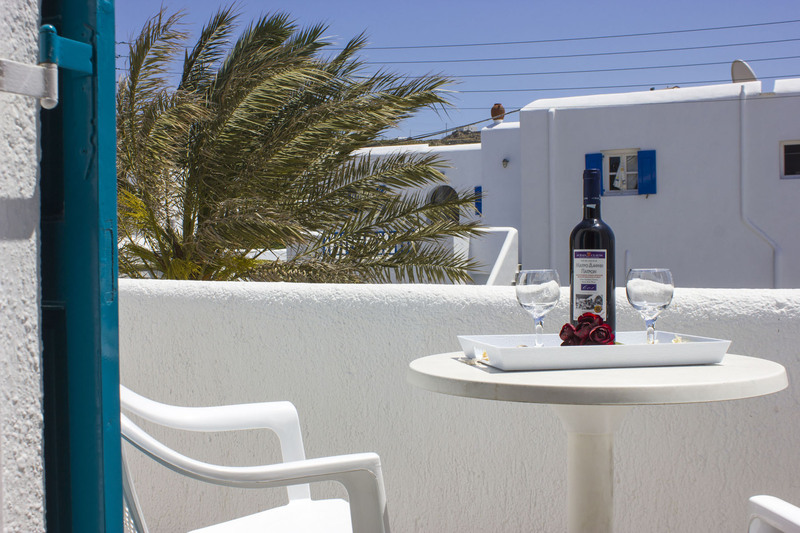 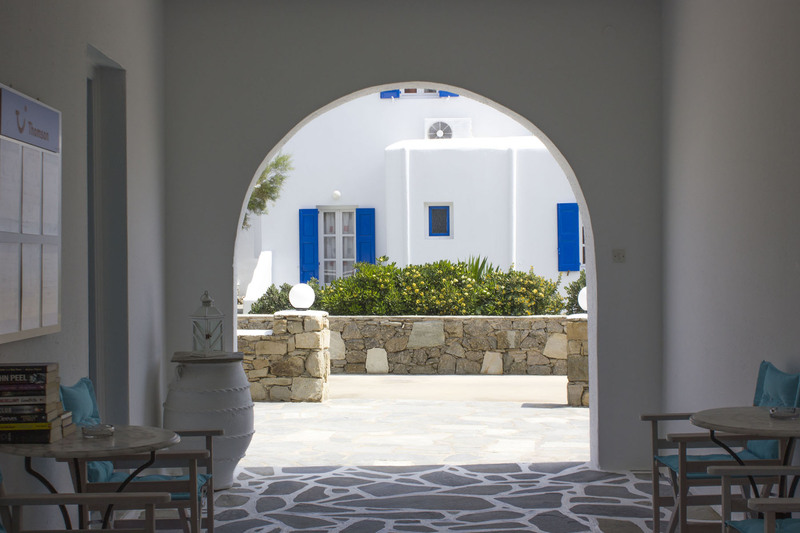 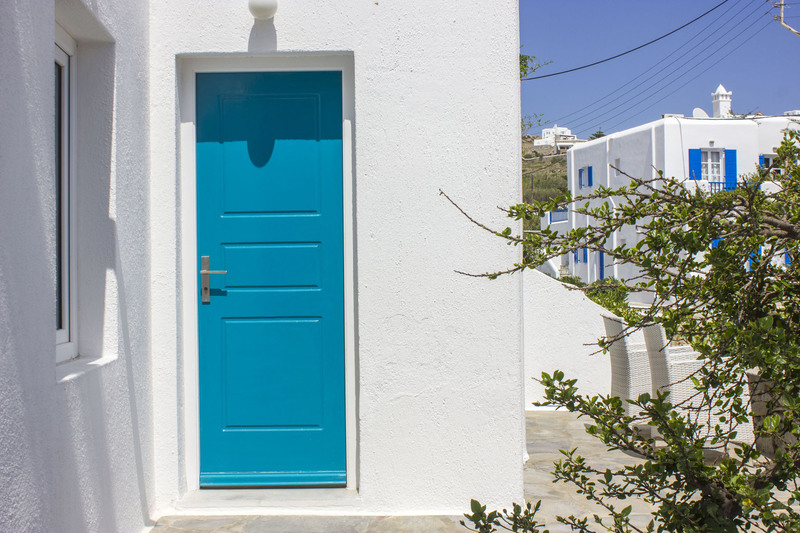 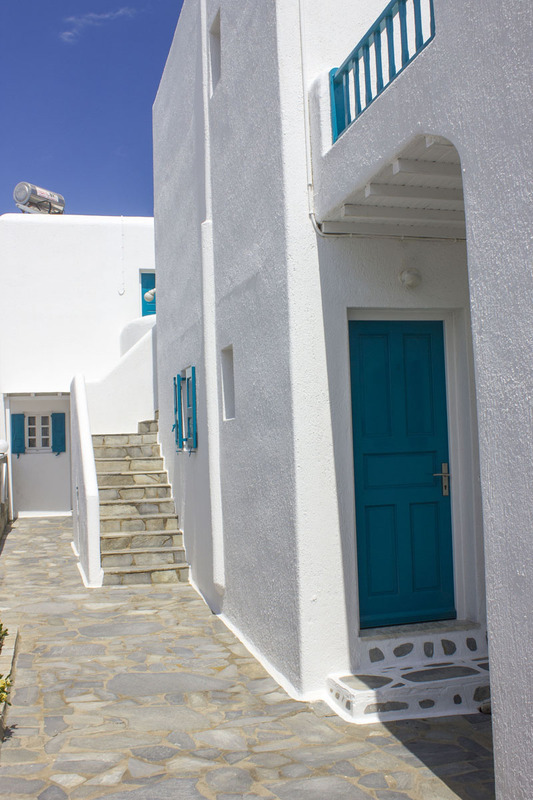 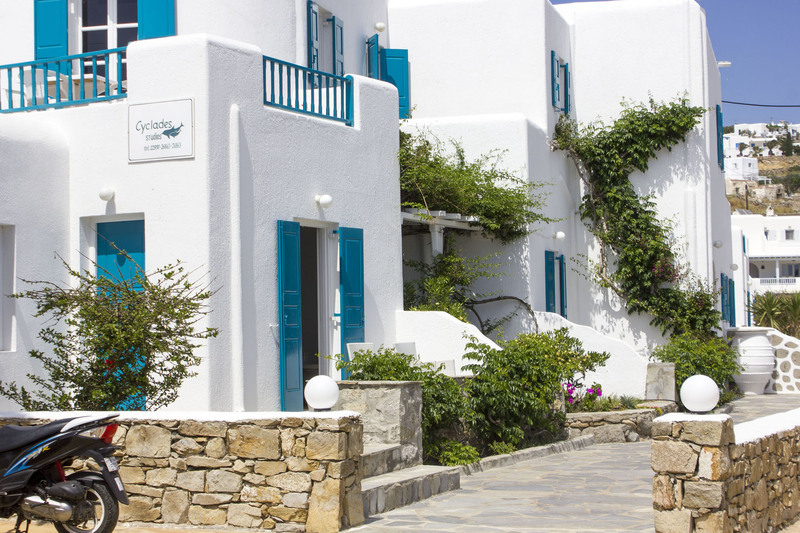 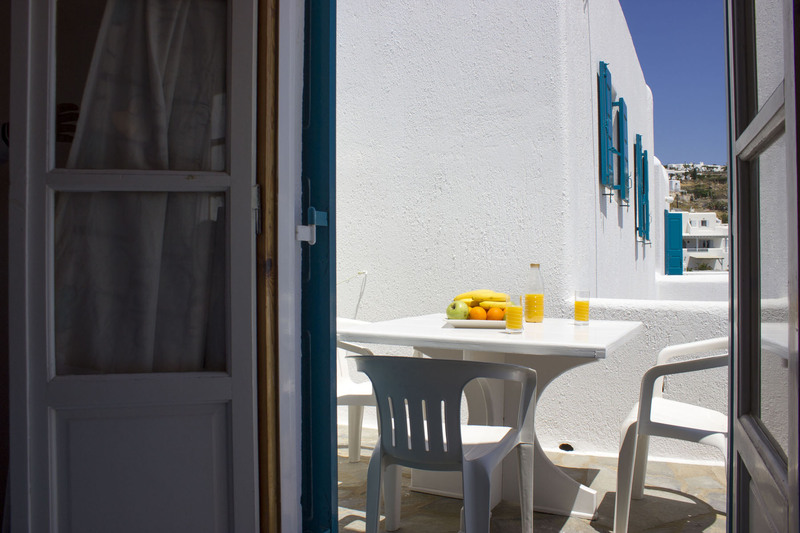 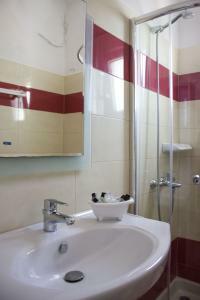 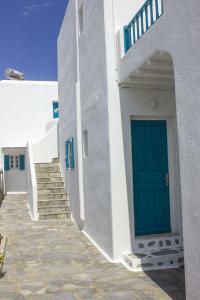 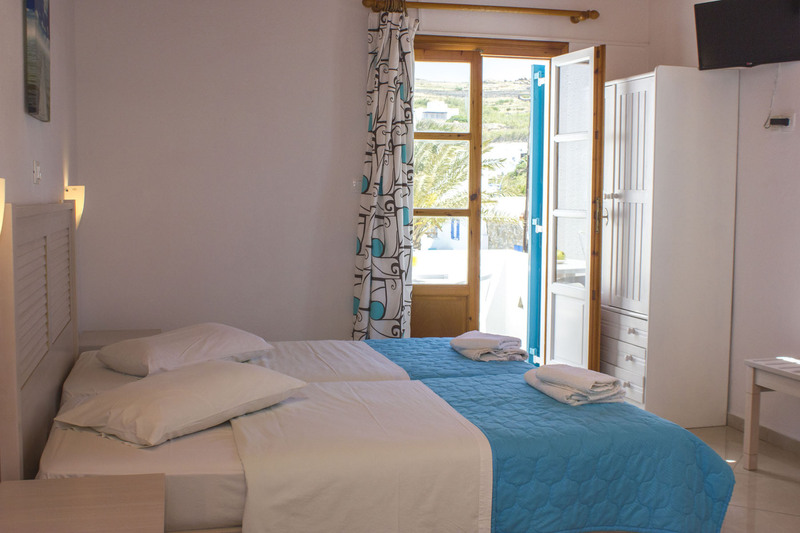 Centrally situated in the Settlement of Ornos, within 2 minutes distance walk away from the main street of Ornos Town and Ornos Beach, where numerous restaurants, bars and shops are located, Cyclades Studios offer shiny clean and modern furnished accommodation in Ornos-Mykonos, at affordable rates. 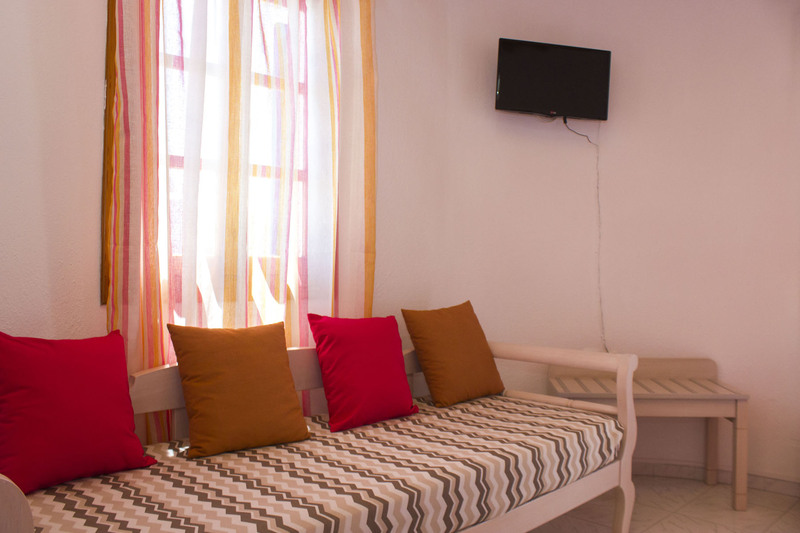 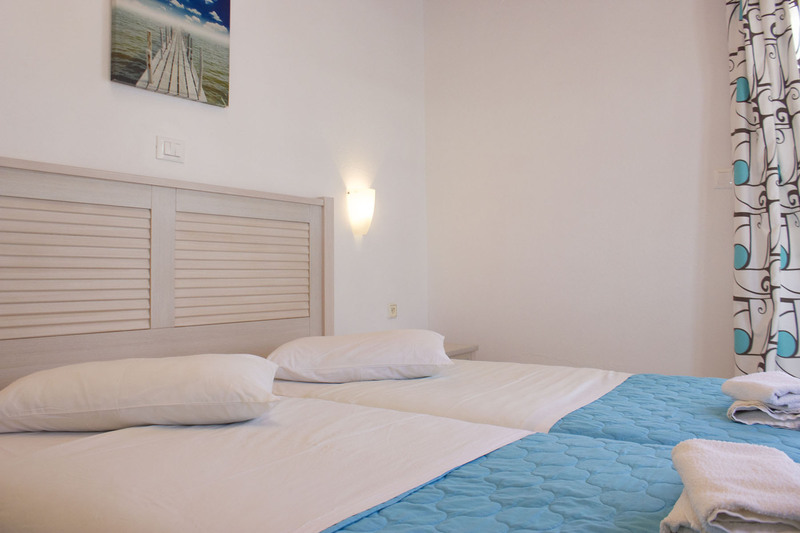 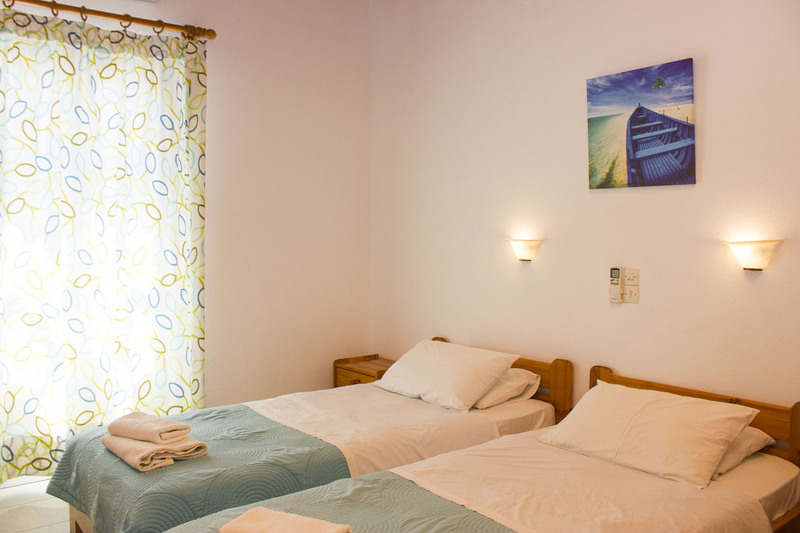 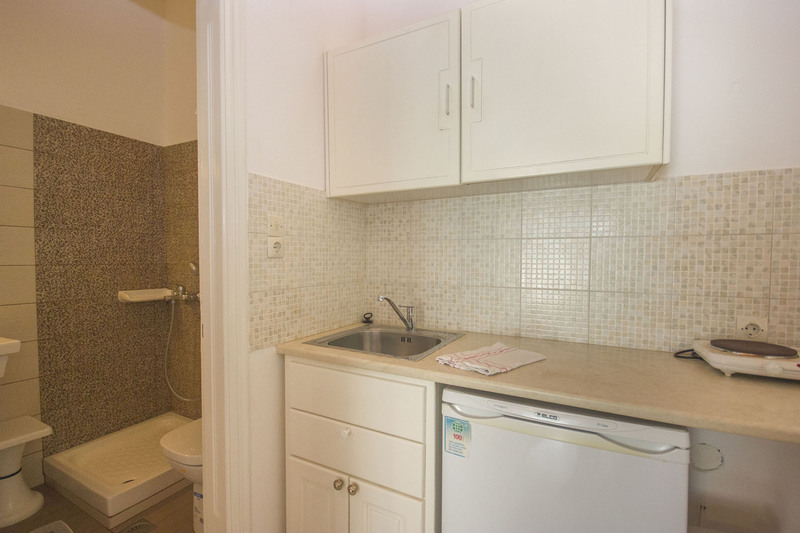 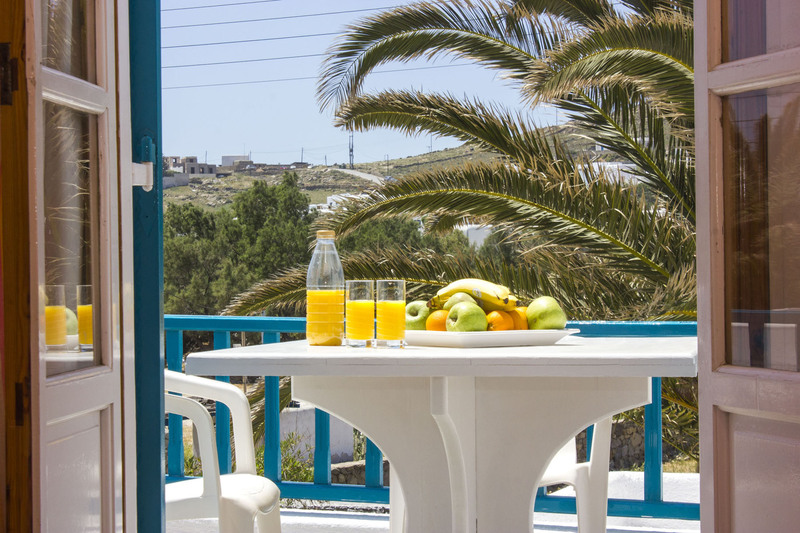 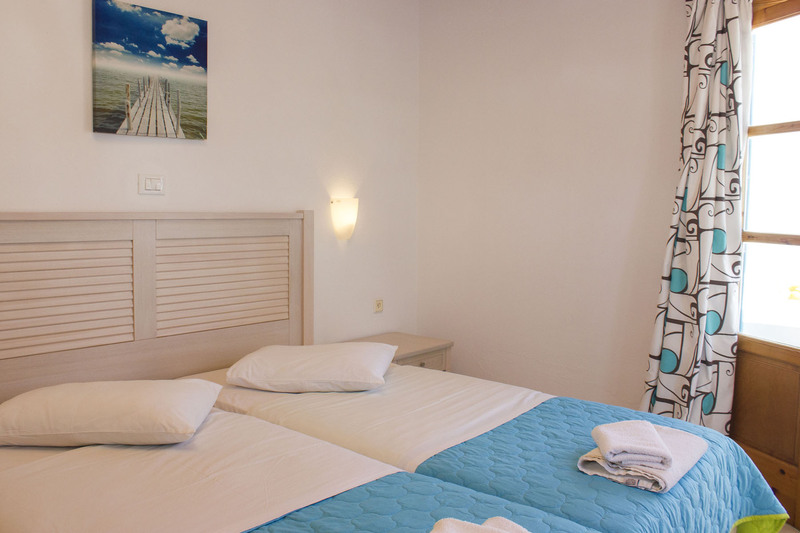 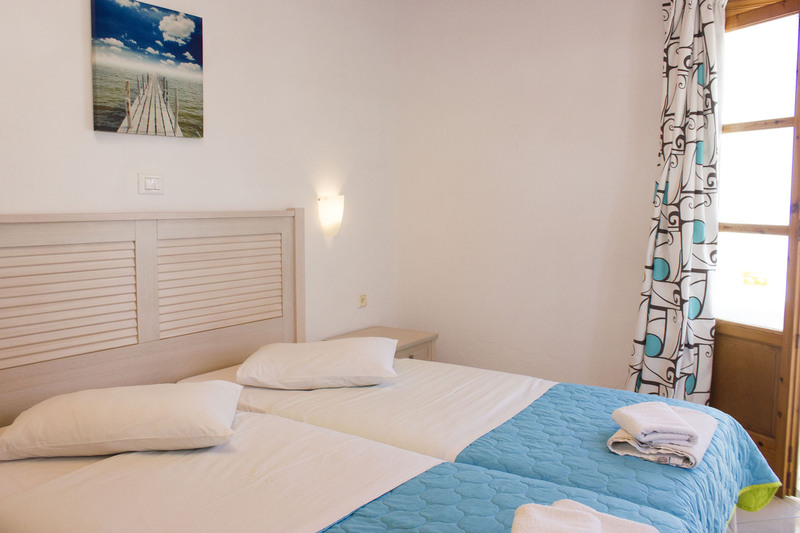 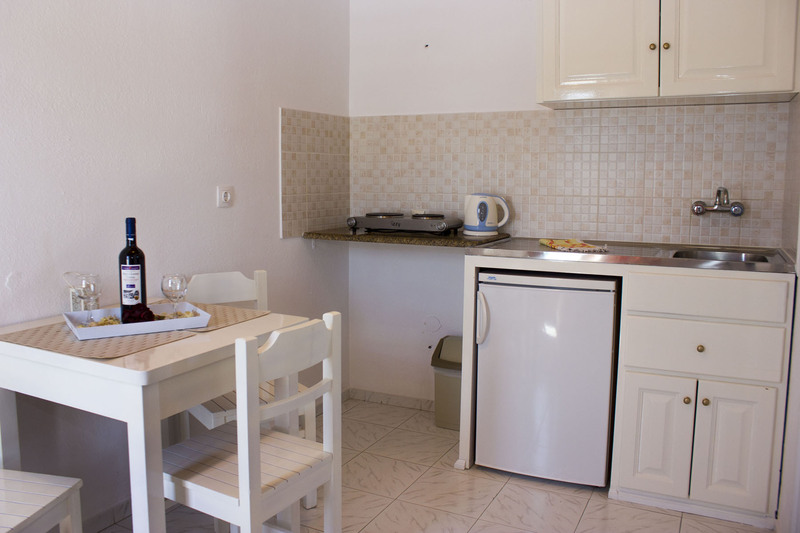 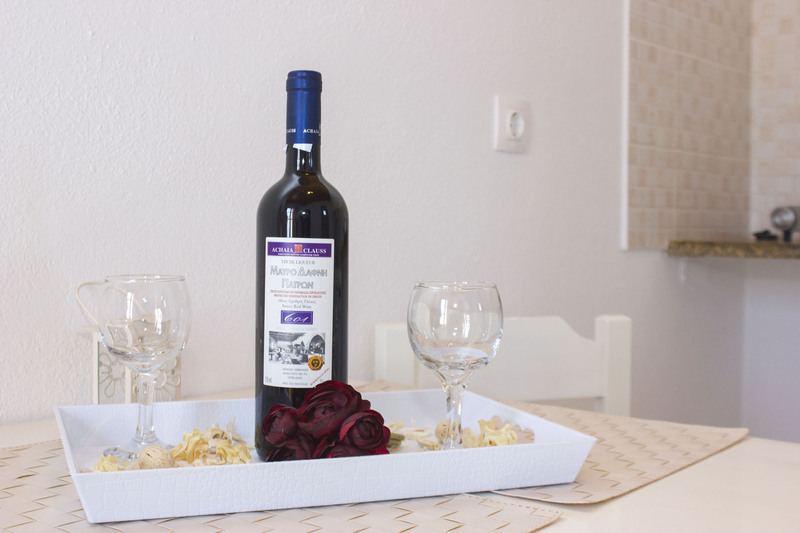 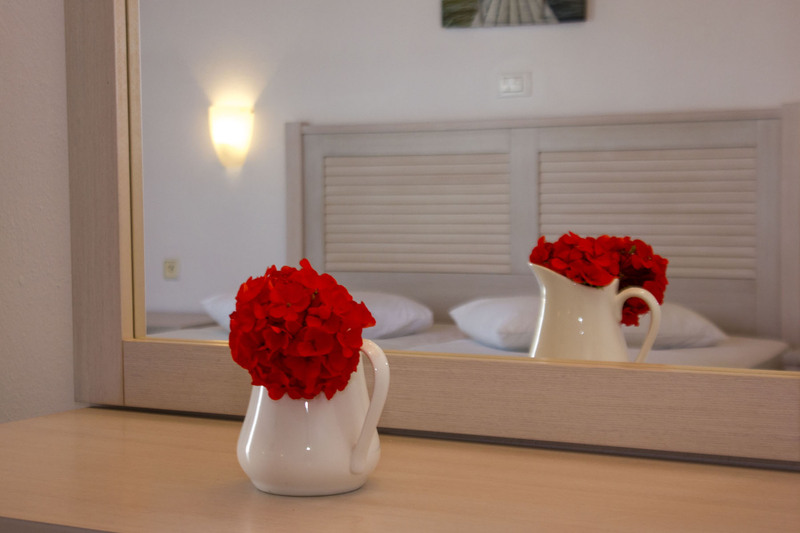 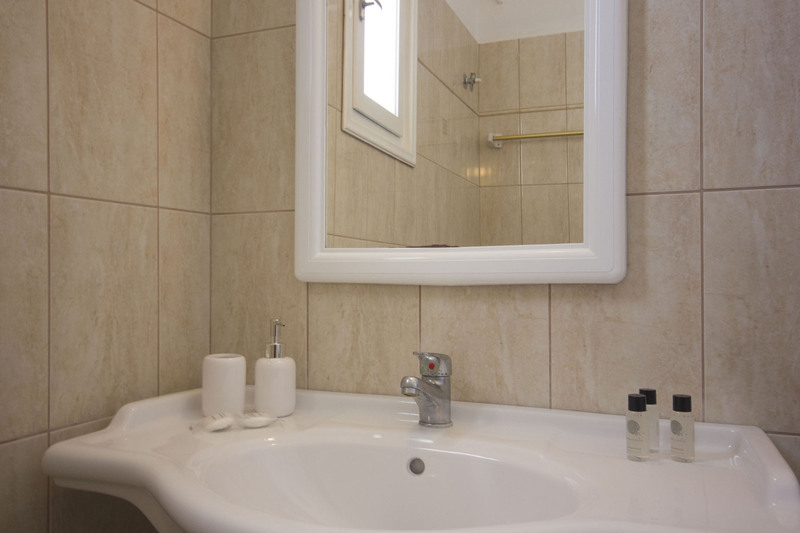 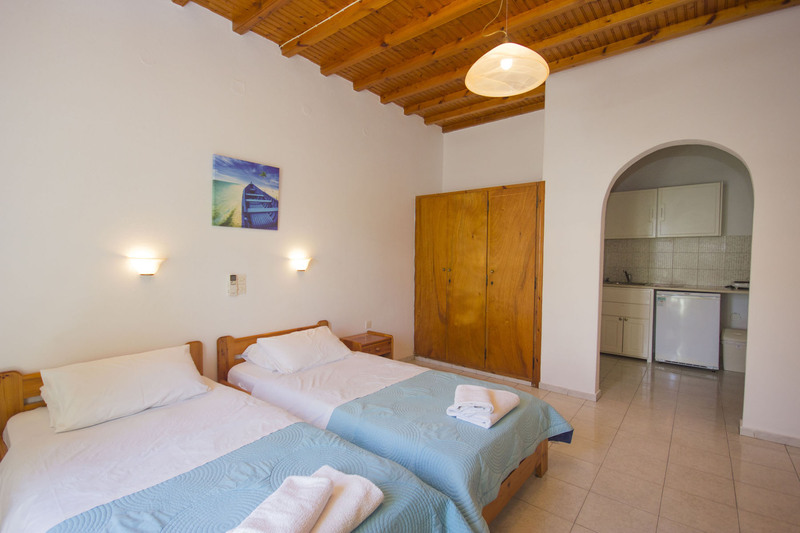 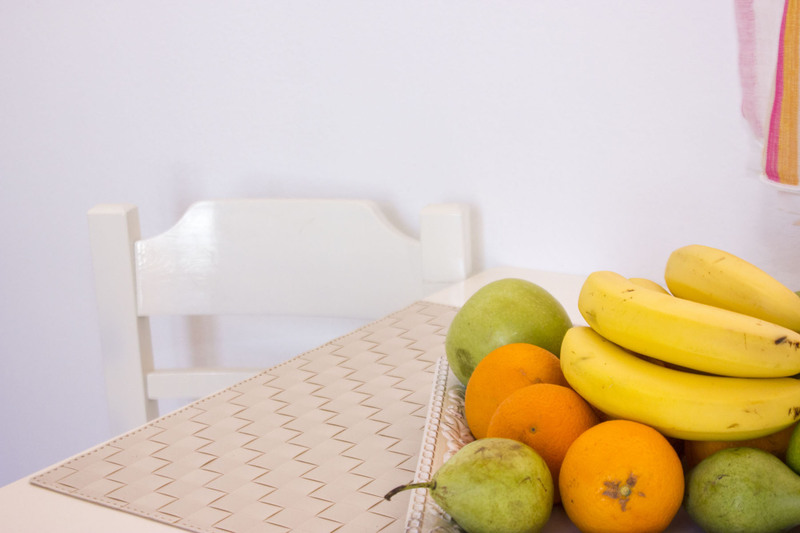 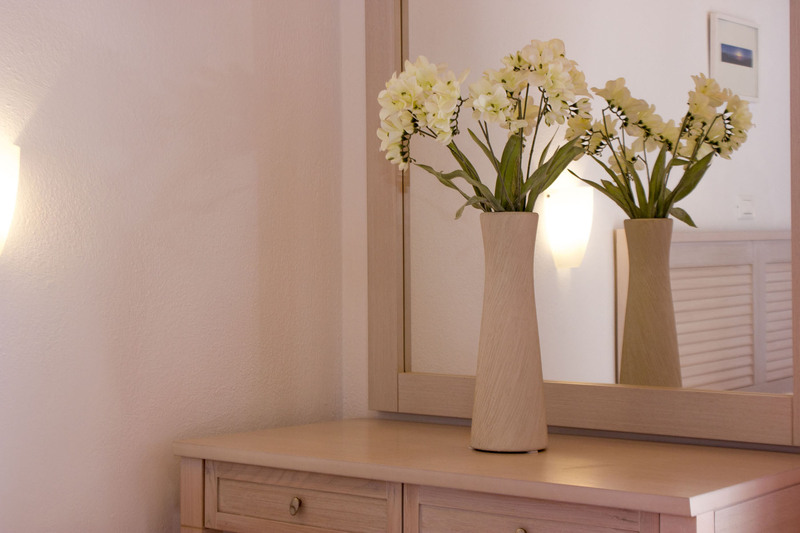 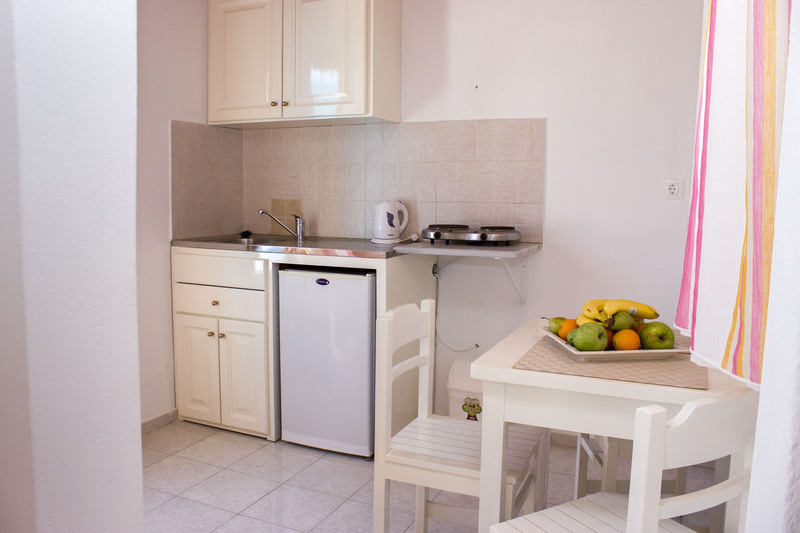 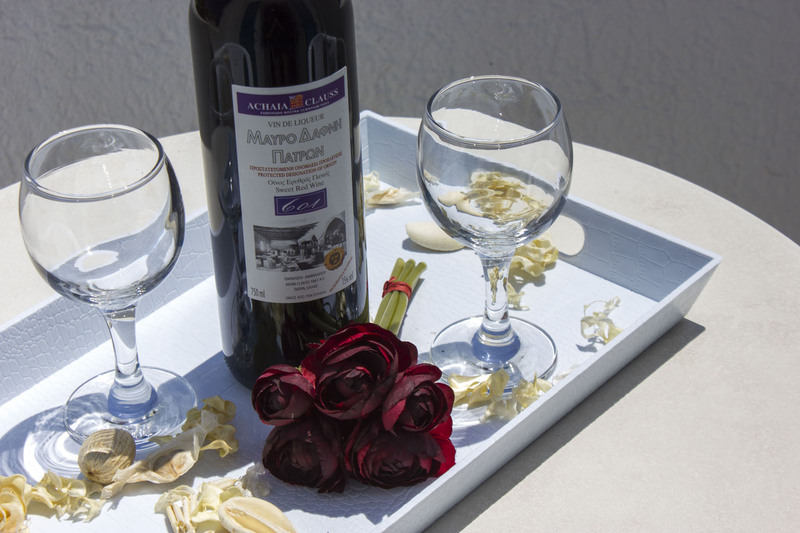 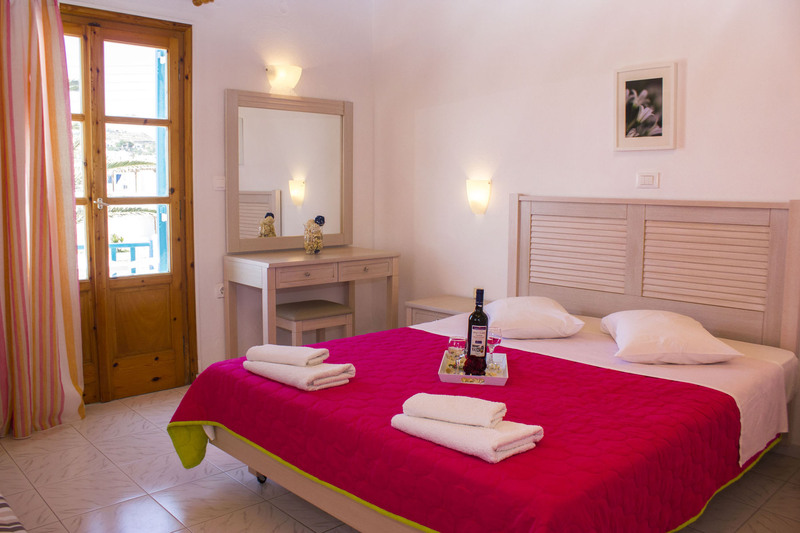 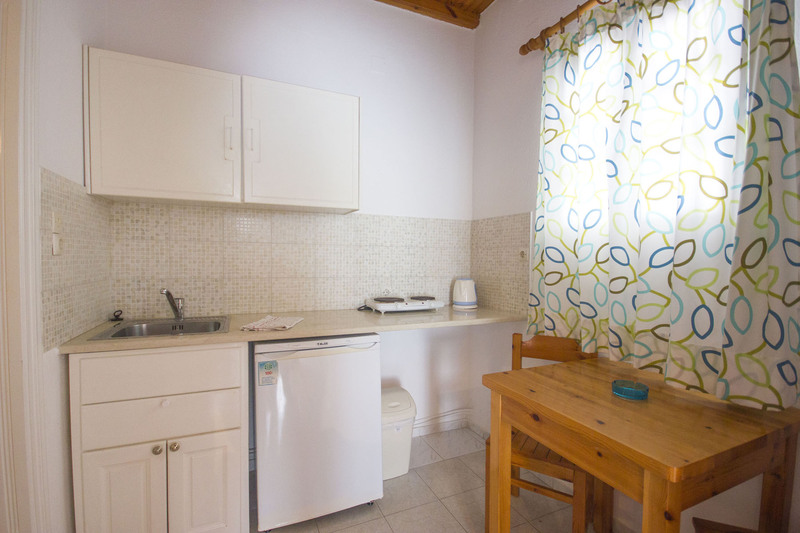 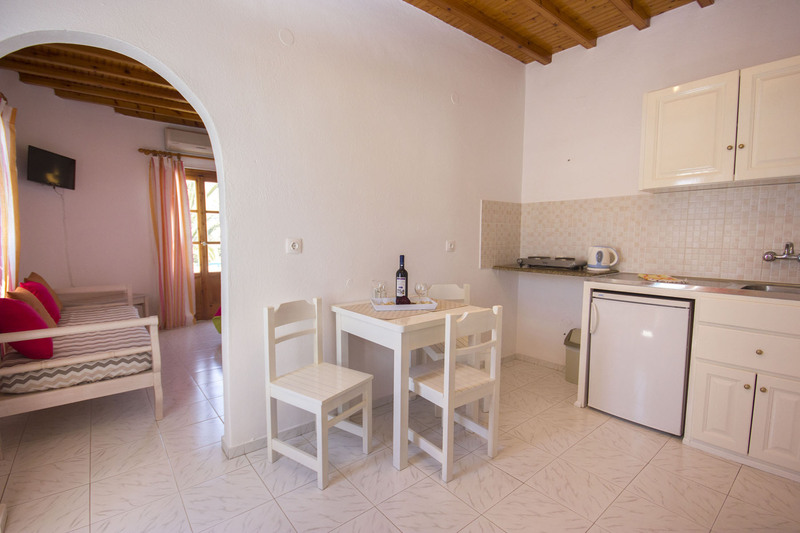 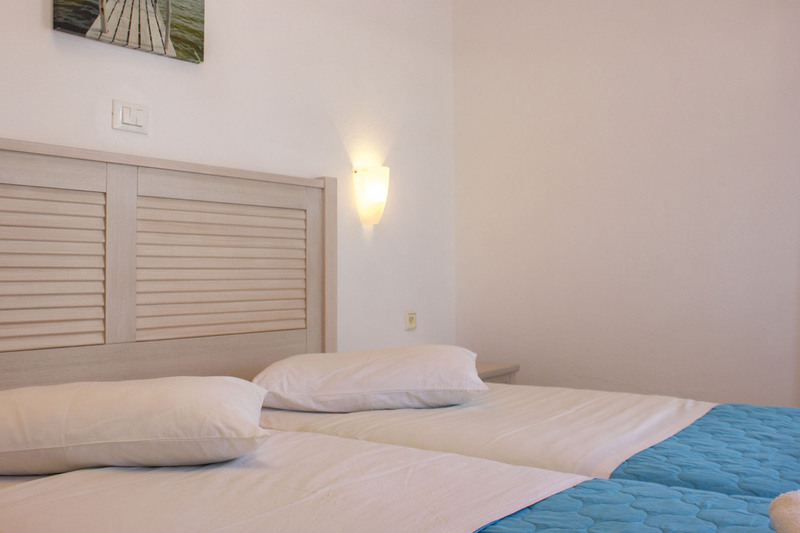 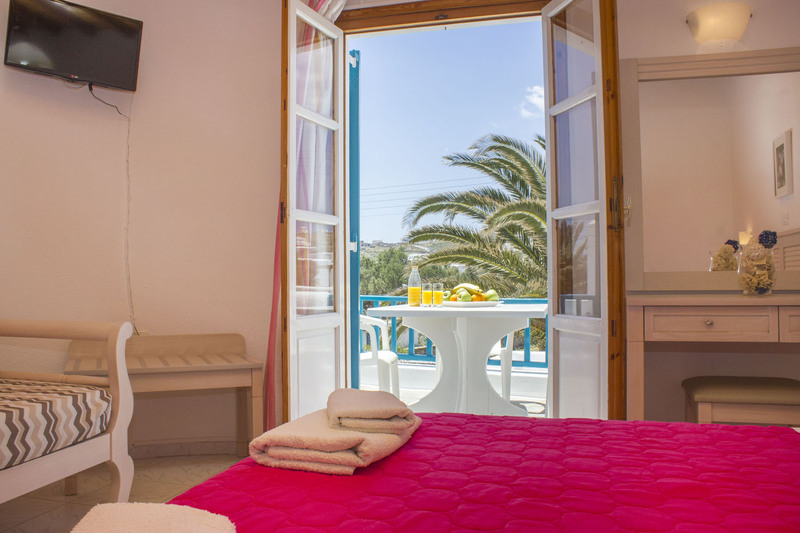 The family ambience of this small studio unit in Ornos, creates the ideal setting for visitors, as they get serviced with personal care and genuine Mykonian hospitality, for an experience of best family accommodation among studios in Mykonos at Ornos Beach. 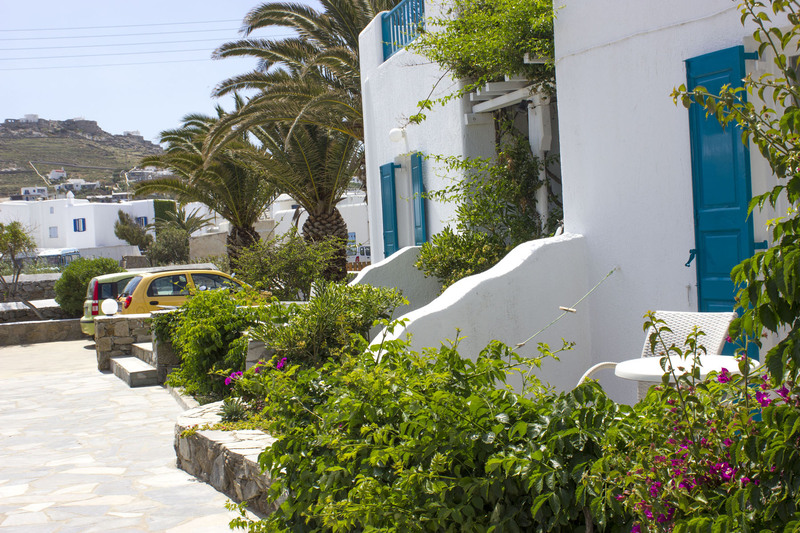 Ornos Settlement, is nowadays considered as the “second” Mykonos Town, for the fact that it has been rapidly developing during the last years, providing now a lot of shops, such as groceries, super markets, bakeries and numerous bars, restaurants and cafeterias. 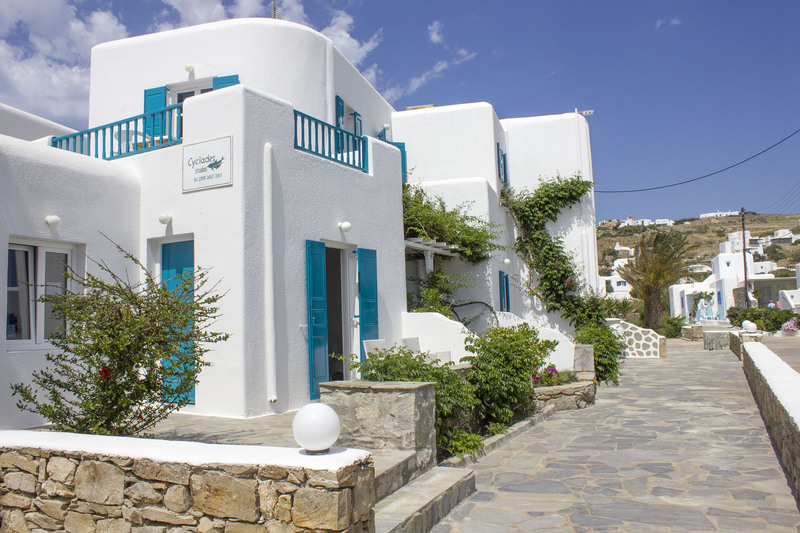 Furthermore, Ornos Beach is considered as one of the best beaches of Mykonos Island, for its soft golden sand and the emerald colored crystal clear waters. 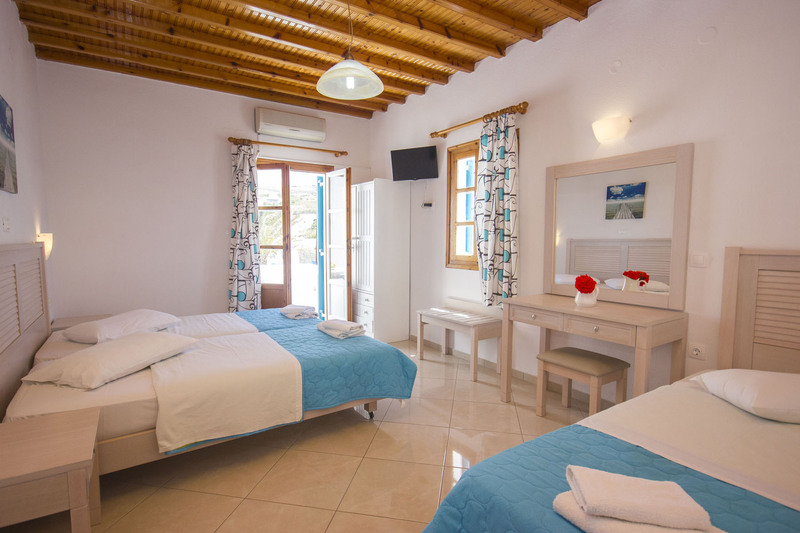 Ornos is a scenic beach forming a cove, which is fully organized, with a wide range of beach restaurants, bars and cafes, suiting all individual needs of each guest.